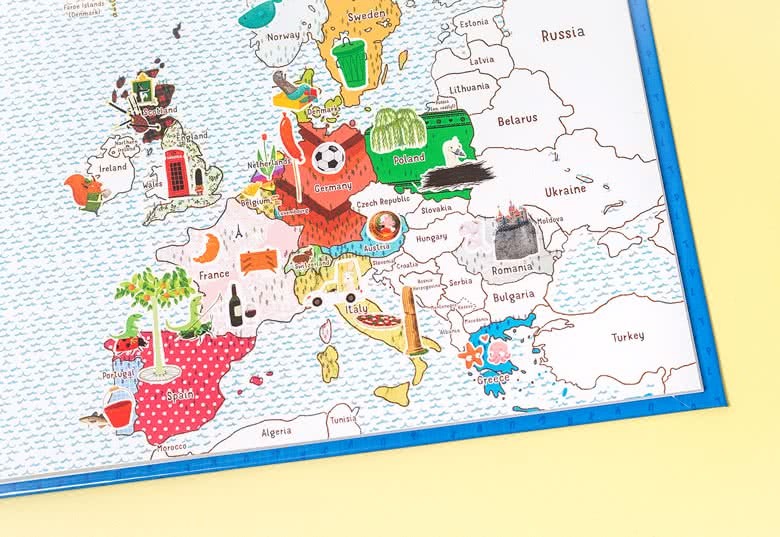 Discover Europe, enjoy the illustrations and read this personalised MyNameBook Europe together with your little girl! This story full of adventure makes reading fun and entertaining, especially because your little girl is the main character. 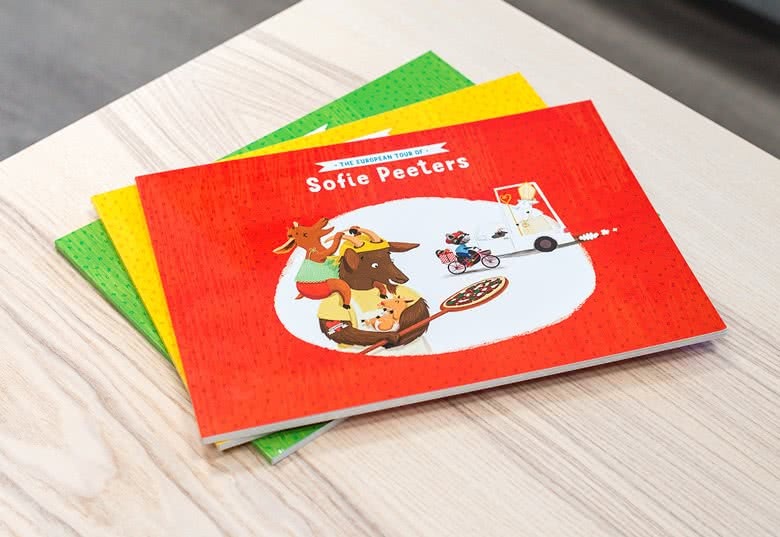 This book gives them a taste of different European countries and cultures in a child-appropriate and creative way. 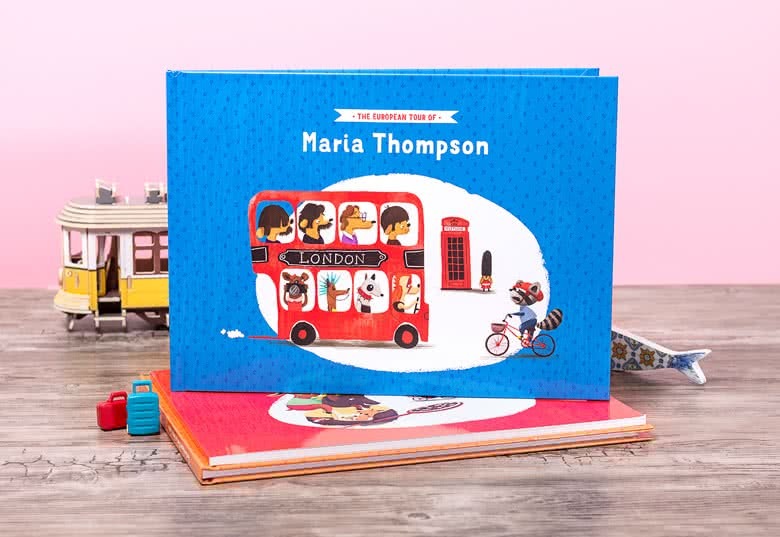 MyNameBook Europe for Girls is the perfect educational gift for little girls from ages 4 to 10! 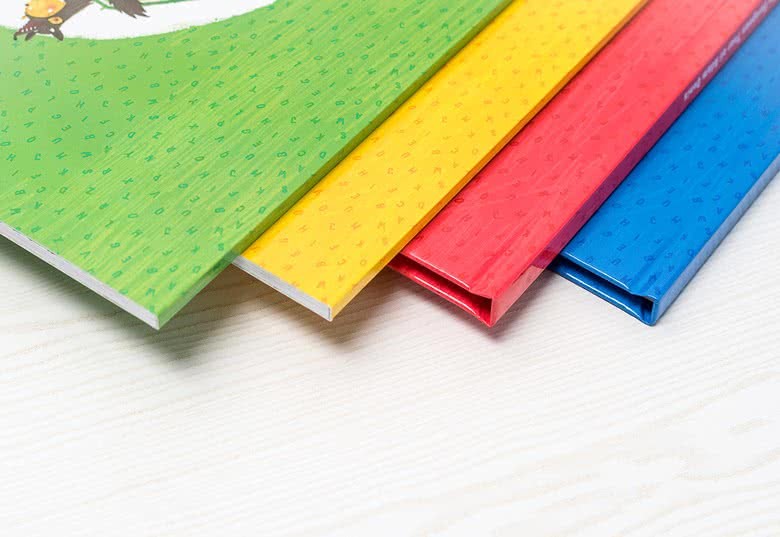 Choose the cover you like the most and fill in your child's first and last name. Next you fill in the name of the person who is reading this story to the child. 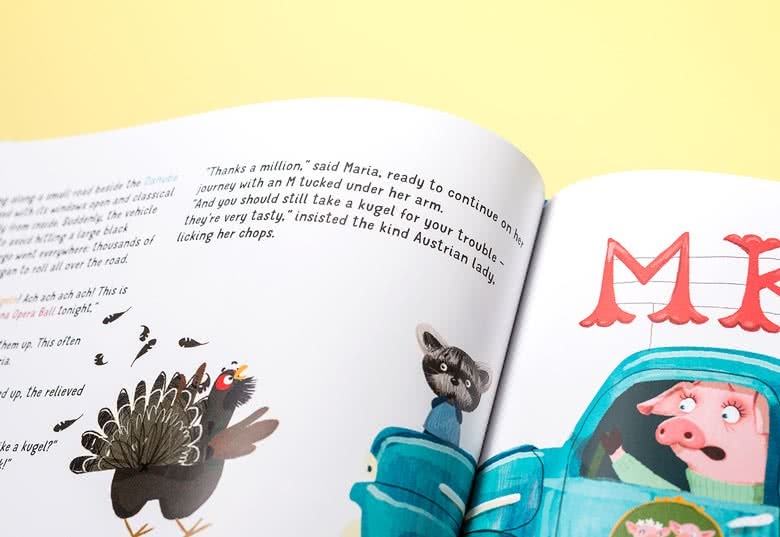 The storyteller could be mom, dad, grandma, grandpa,... Optionally you can add a personal message that will be printed on the inside of the cover. You're done now! The book fills itself with the story of the child on a journey through Europe. Are you ready for an adventure? Travel around Europe to create the child's name. Learn how to spell her name while learning about the countries of Europe. A personalised book is a perfect gift for birth, for christening, name giving or birthdays. MyNameBook Europe is a unique and entertaining book from smartphoto.